Chameleon Theatre Circle, then performing at the Ames Center in Burnsville, wanted to include the show in its season there. However, the Ames Center vetoed the production because of the title. The disagreement led to Chameleon ending their relationship with the Ames Center and generated national media attention (including this excellent summary by Howard Sherman at the Arts Integrity Initative). Chameleon and Washington also earned our deep admiration for standing true to their ethics. Now, you can see for yourself what had the muckety-mucks of Burnsville so concerned. 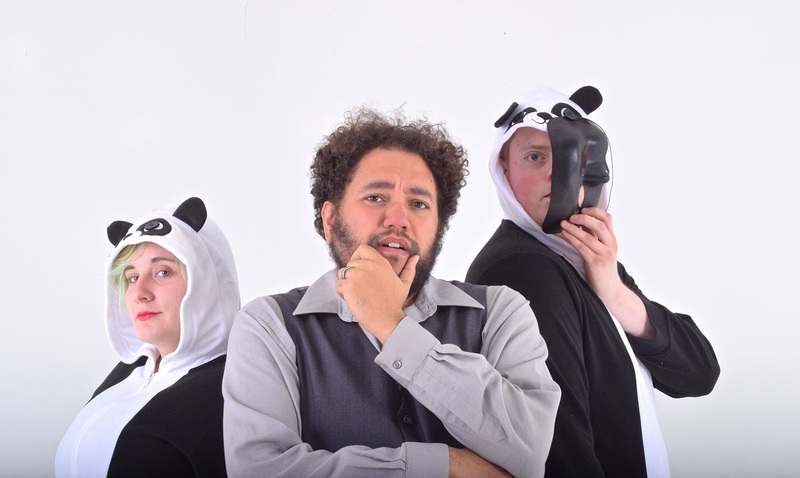 The show opened Friday just a few miles away in the Black Box Theater of the much more supportive Bloomington Center for the Arts and runs through June 24 (presented in association with Fearless Comedy Productions). Racism will be mocked, racists shunned, and stereotypes exposed in this humorous exploration of what it’s like to be mixed race, deal with stereotypes, and find your place in the world. Inspired by playwright Duck Washington’s own experiences, this mix of story-telling and sketch comedy will move you to buoyant laughter and deep thoughts as it examines concepts that are always more than just black-and-white. 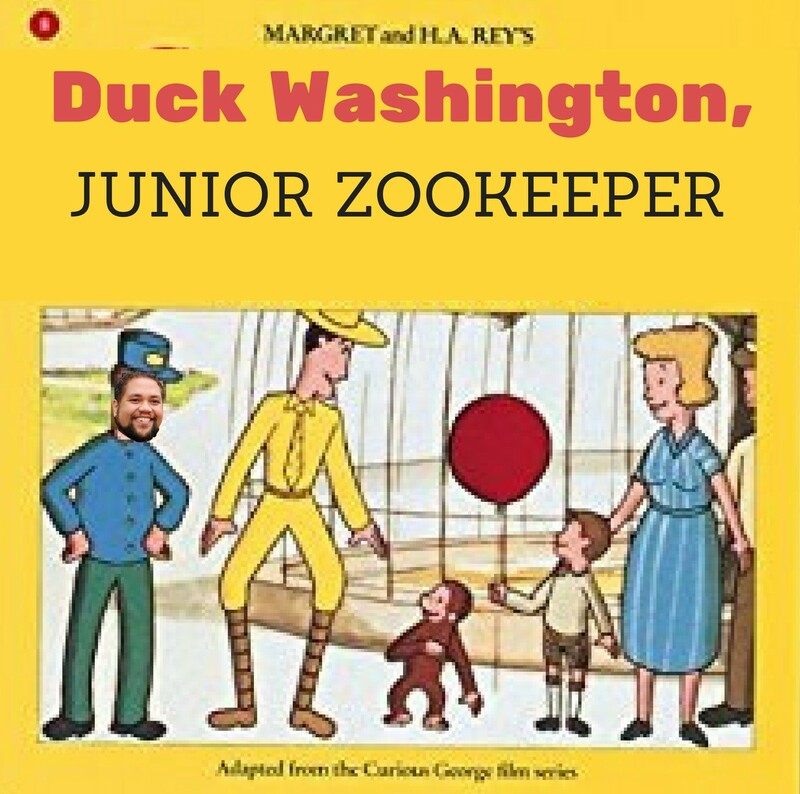 Duck Washington is biracial, and this show is very much his personal story, presented with sincere emotion and humor. 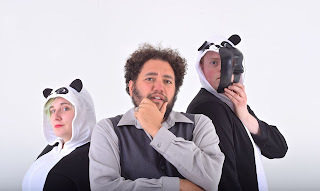 Right from the start, a stentorian narrator (Matthew Kessen) informs us in no uncertain terms that we are allowed to laugh at this show, and you will. It's a fast-paced 70 minutes (no intermission) of scenes both realistic and fantastical, in which four actors, including Washington, play the roles of black, white, multi-racial, male, female, human, and non-human characters without regard to the characteristics of the actors. It takes a minute or two to adjust, but then it's kind of refreshing to just take the characters as they come to you. Alison Anderson, Suzanne Victoria Cross, and Jason Kruger are all terrific, whether playing pop divas, old racists, or ravenous animals. Director Jena Young does a great job of keeping things light without getting too fluffy, with assists from the occasional dry asides by Kessen. Theater that educates, challenges, and makes you laugh is rare and all too important in these incredibly trying times. After each show, there is a talkback with the cast, which is helpful for processing some of the strong emotions that the show brings up--and for seeing how it resonates with other audience members. 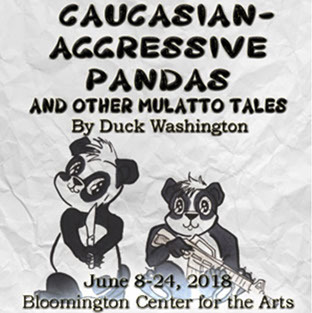 So in short: Go see Caucasian-Aggressive Pandas--a show that will make you laugh and think. Stick it to censorship: support a small theater with big ethics and enjoy a great show. **Not really. He is adorable though.